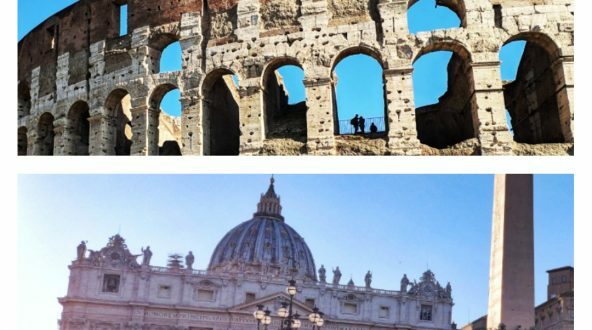 This tour offers visitors of Rome a unique opportunity to fall in love with Rome’s most iconic site, the Colosseum! 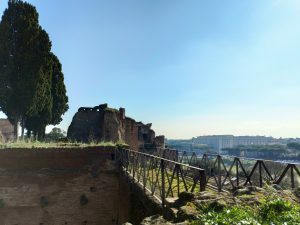 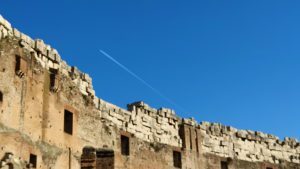 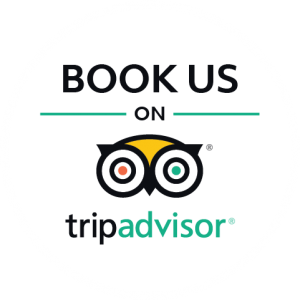 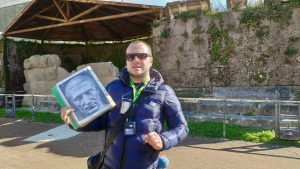 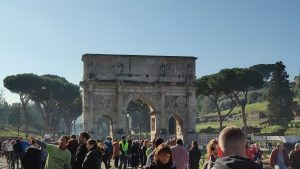 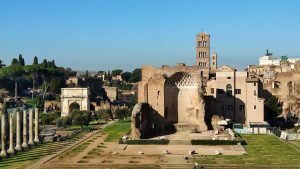 To further add to the experience the tour will allow guests are to enjoy a thrilling experience beneath the city before a final visit to Rome’s Forum and Palatine hill. 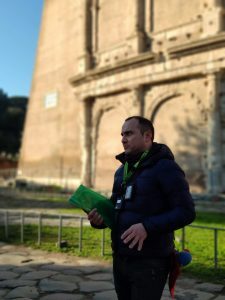 The underground experience offers a unique walk through the subterranean levels of St Clemente Basilica, a church rich and layered lying 45 feet beneath the surface of Rome. 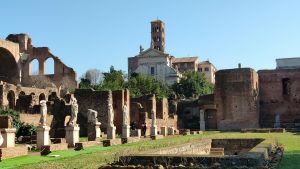 In a quiet and fascinating underground setting a walk amongst the ruins of ancient roman temples clients will experience visiting the only roman coin-mint also! 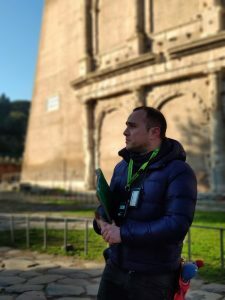 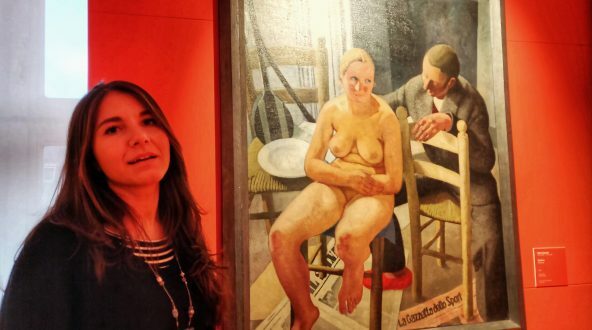 An English speaking tour guide will further share anecdotes and stories that will bring these sites to life, so as to never forget this memorable experience. 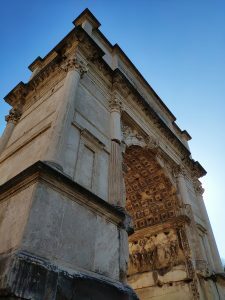 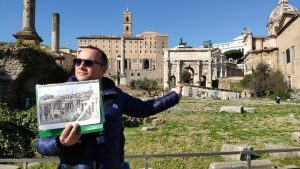 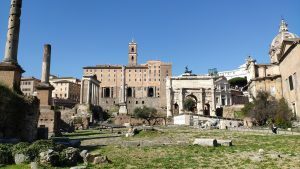 This guided walking tour offers the great chance to really understand and see the ancient Roman Empire as well as the modern city of Rome, because all of its underground levels and tunnels hide a lot of history and have literally laid the foundations of the modern city that we walk on, today. 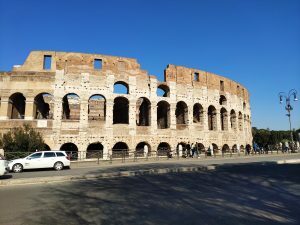 The “Colosseum & Subterranean Rome Tour” combines perfectly an iconic site such as the Colosseum, together with a hidden gem like the Basilica of St Clemente, hence it covers a major site and an off the beaten path one, at the same time before going onto the very foundation of Rome’s society, the Forum. 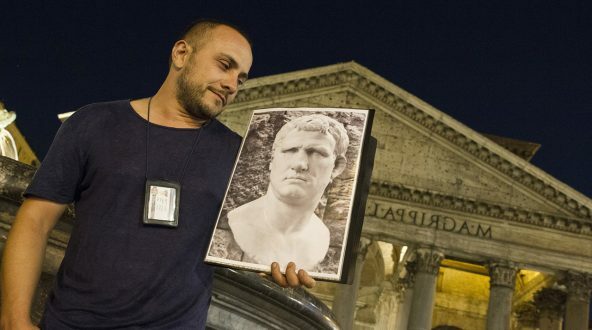 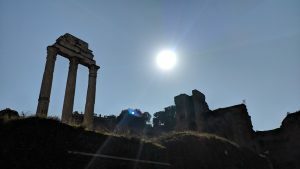 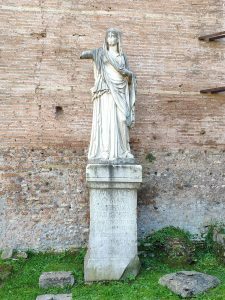 The forum offers an exploration of the ancient downtown Rome, and helps guests of the city to learn about the Vestal Virgin priestesses and the Eternal Flame that they had to guard over, which guaranteed the sake and safety of the Empire. 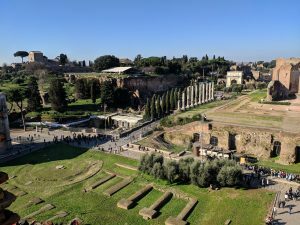 Be in awe when looking at the burial site of Julius Caesar, walk by the ancient Senate where the Emperors gave their public rallies from and experience with all your senses what daily life would have been really like, back in the Classical World.